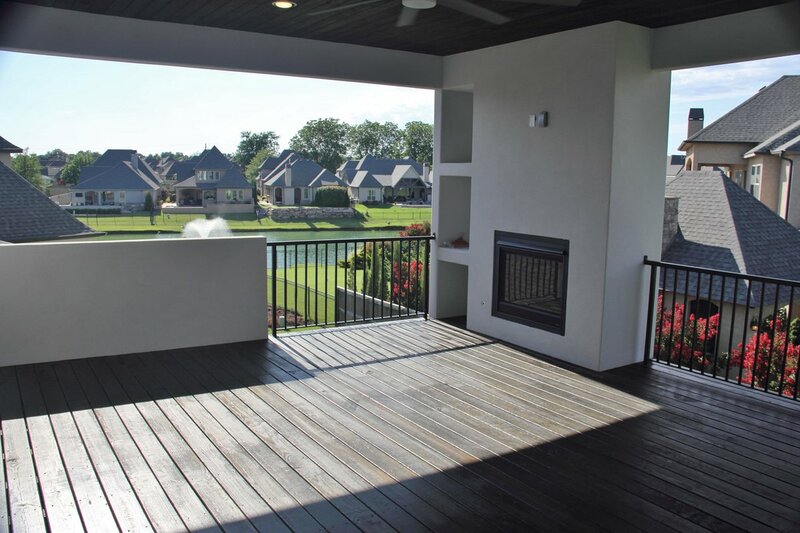 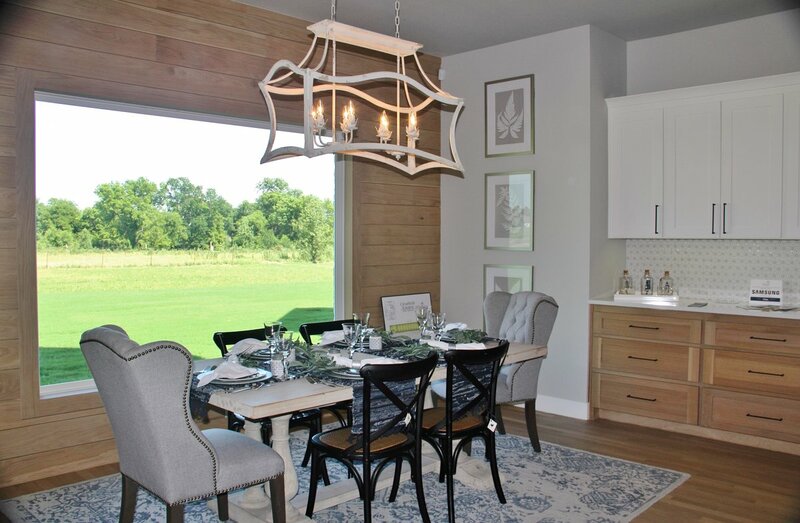 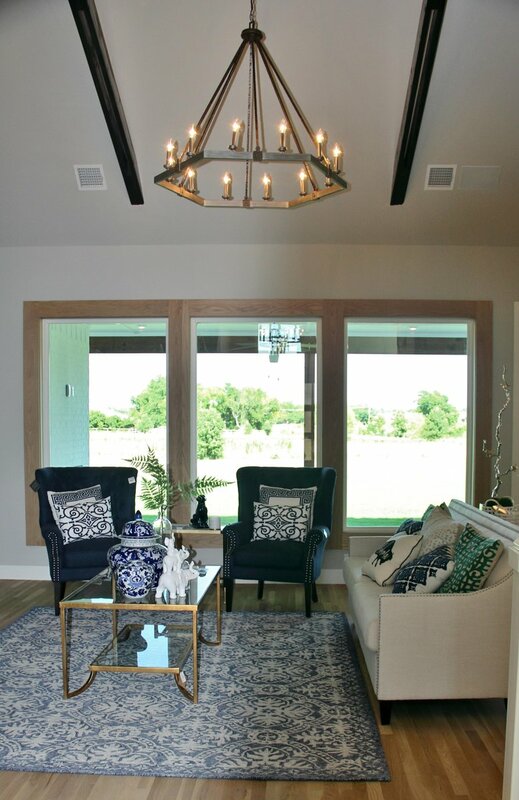 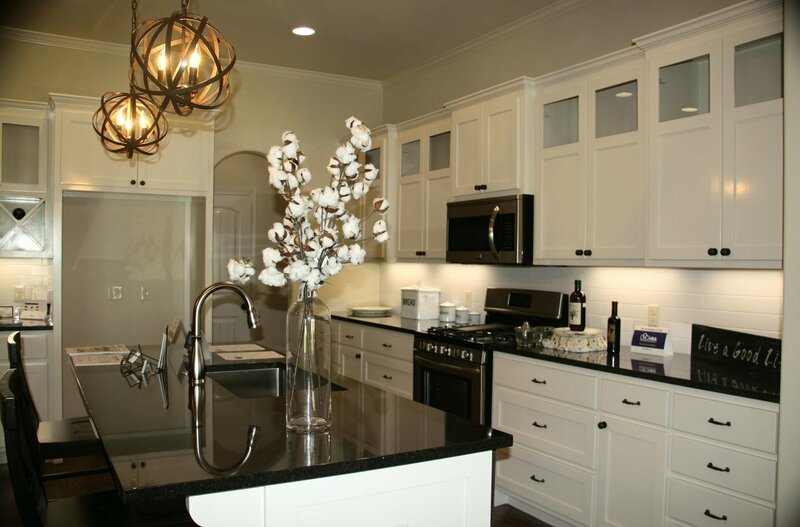 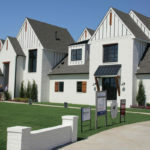 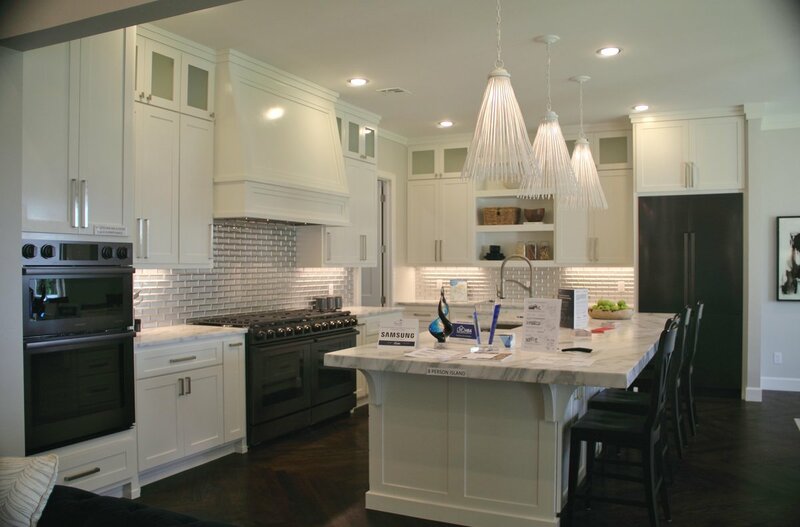 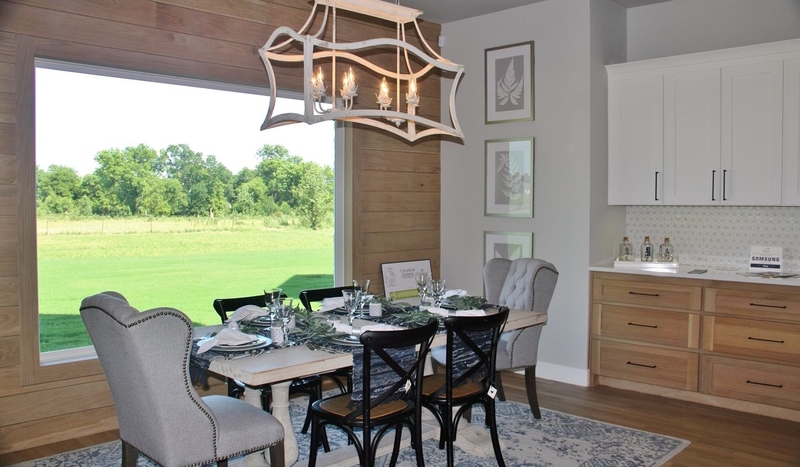 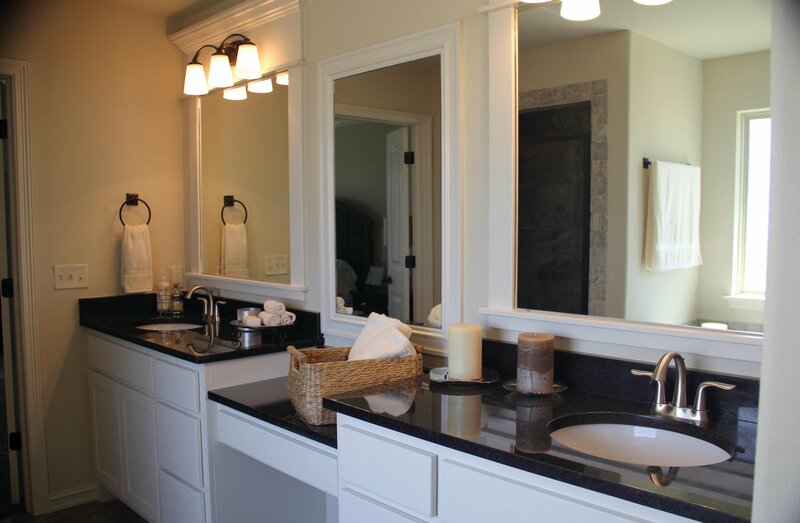 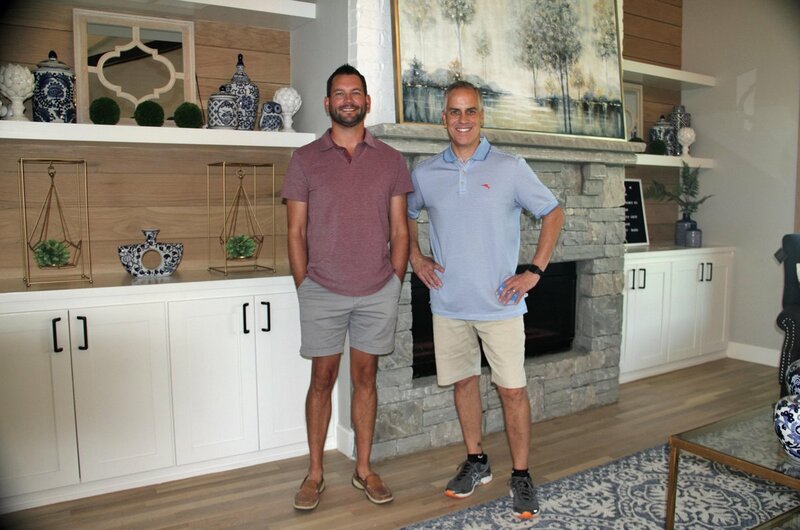 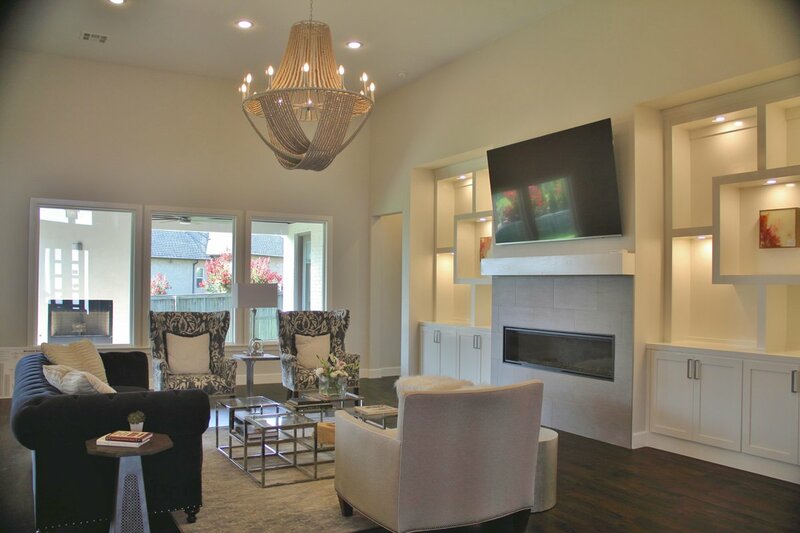 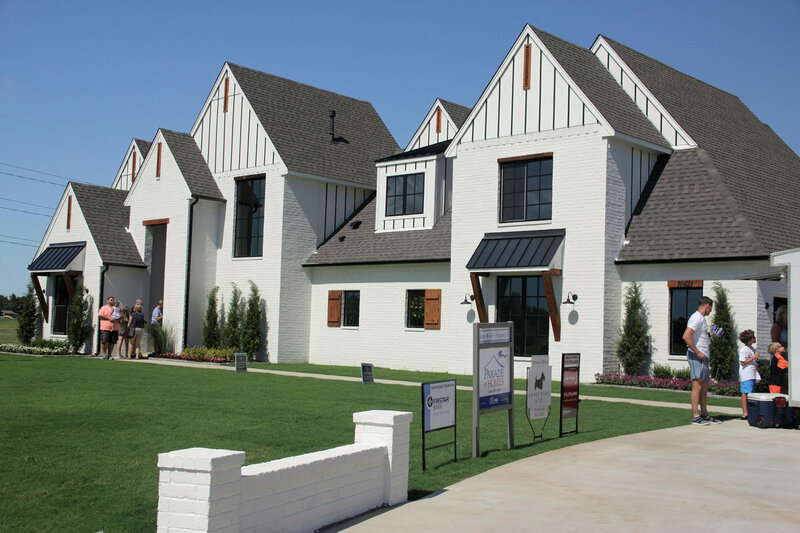 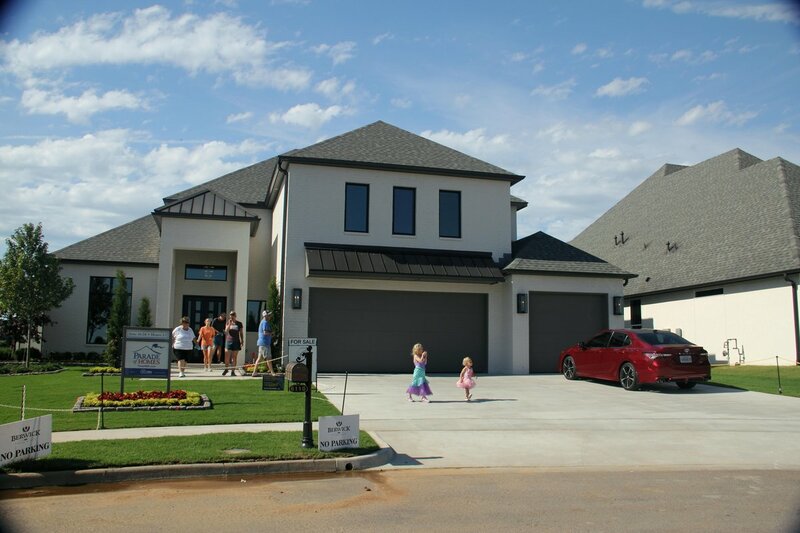 The Parade of Homes was June 16-24 and featured over 150 homes. 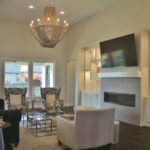 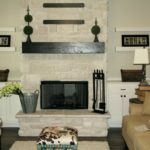 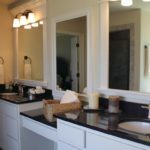 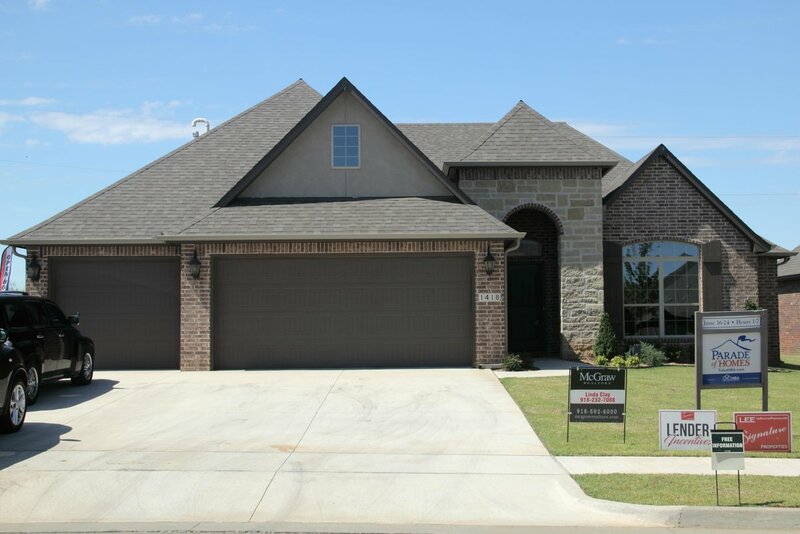 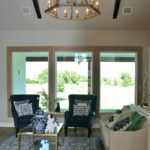 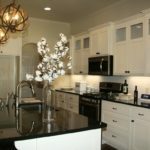 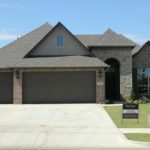 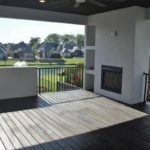 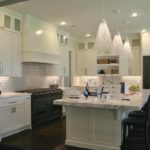 There was one beautiful home after another that were all sizes and prices presented by numerous builders in Tulsa and the surrounding communities. 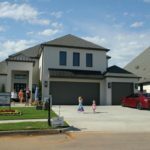 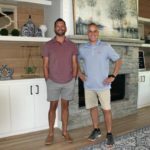 We toured 3 various priced homes in the Broken Arrow area. 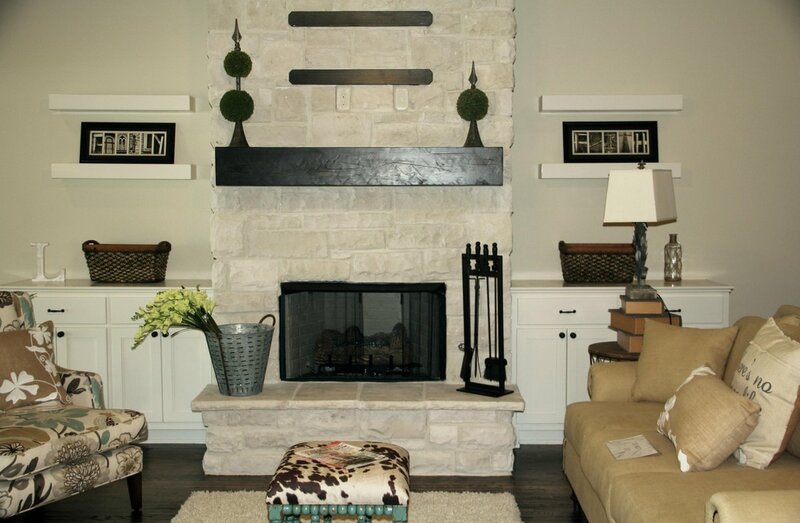 All had gorgeous detail, great layouts, and depending on what you're needing or looking for, could be perfect.